Philmac offers a comprehensive range of pressure hose connections including barb hose connectors and camlocks. Philmac's range of camlock fittings are available in aluminium, ny glass and polypropylene. 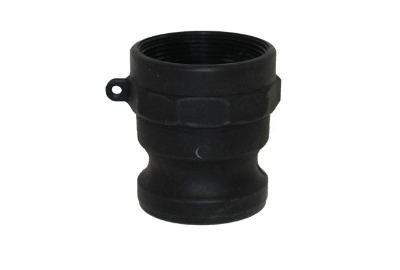 Sized from 1/2" to 6", they provide excellent chemical resistance and strength for municipal to industrial applications. 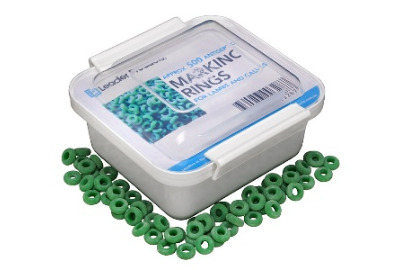 500 Pack of standard marking rings. The Kestrel 3500 DT was designed specifically to meet the needs of agricultural professionals who require accurate, fast Delta T readings. While the Kestrel 3500 DT has many features, it is the only meter to provide the Delta T measurement, and it was designed specifically with farmers in mind. 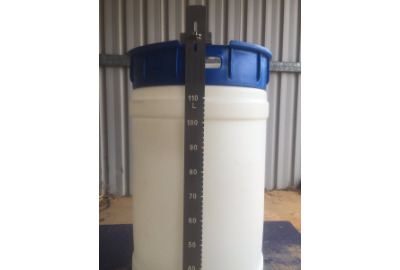 The Kestrel 3500 Delta T Meter is one of our most popular sellers due to its crucial utility in farming applications. However, some don't fully understand what it is and why it's so important to take Delta T measurements before crop spraying. Specifically, Delta T is the difference between the Dry-bulb and the Wet-bulb temperature. This measurement is crucial because the Delta T plays a major role in thermal drift, which is a result of unstable meteorological conditions. If not properly considered, chemical droplets can be carried on thermal eddies and deposited some distance away from the target site. 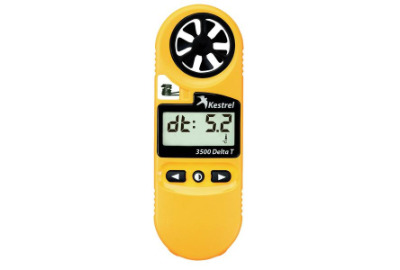 The Kestrel 3500 Delta T incorporates barometric pressure correction in its wet bulb temperature calculation, ensuring accuracy even on low pressure days, at high altitudes, and in very dry weather when Delta T monitoring is important. No other pocket weather meter offers this feature with this level of accuracy. Delta T has become one of the standard indicators for acceptable spray conditions. It is indicative of evaporation rate and droplet lifetime. Red Hen Free Range Layer is a high energy premium quality poultry breeder and layer food formulated to be fed to all classes of breeding and laying poultry. This high specification diet is nutritionally balanced for essential nutrients necessary for high production, fertility and hatchability. 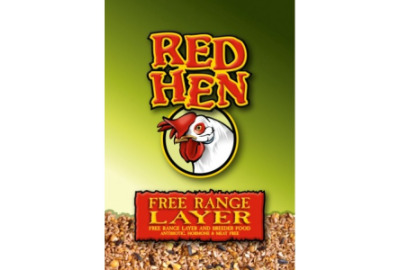 Red Hen Free Range Layer is a mixture of whole and rolled grains fortified with vitamins, minerals and other essential nutrients which are included in a micro pellet, coated with vegetable oil and molasses. This is a medication and meat free diet. Air Cushion sole with rubber outer sole. 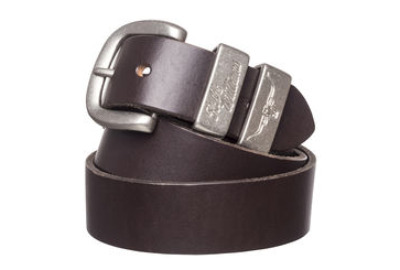 Extra strong leather rear pull tab. 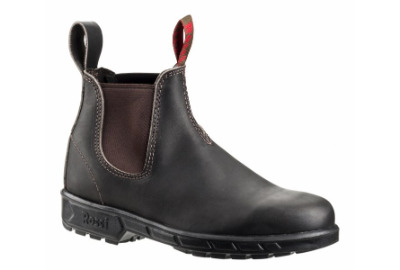 Slip, acid & oil resistant sole. Sole heat rated to 300 Celsius.